When you think of a female business owner, what are you imagining? Betty Crocker? Or perhaps you think of Jennifer Lawrence, who recently portrayed Joy Mangano, the inventor of the Miracle Mop. That might have been what I thought of too. It is a conversation we as a society need to have, but women can be CEOs, CFOs, and entrepreneurs of very complex businesses in various markets. We are not just women who bake and clean. Diverse women of all backgrounds can own any business, create jobs and stimulate the economy. But as a young girl, I was not raised to think in this entrepreneurial way. I was raised to get a job (which really meant a salaried job somewhere safe with good benefits) and raise a family. But as I continued through my second year of the #UBMBA program, I have had many opportunities to consult with local businesses. I’ve grown a small space for myself in Buffalo as a marketing consultant; my creative background allows me to create content for organizations while the skills from my MBA allow me to create big-picture strategies that contribute to positive ROI. But as the end of the semester looms and the job hunt intensifies I found myself at a crossroad. I should get a job in corporate America, where health benefits and vacation are essentially guaranteed, where a 401k and business holidays are expected. But when I think about giving up my clients, and this new space I’ve created for myself, I felt torn. 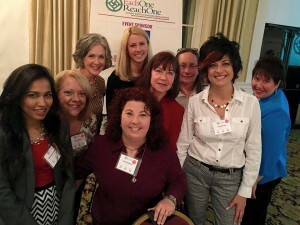 Being able to meet women at the Each One Reach One event sponsored through the National Organization for Women Business Owners (NAWBO) in March was an opportunity to explore options outside of the should. It was a real opportunity to listen to women who had plunged head-first into a pool of uncertainty all for the sake of following their true passions. I was invited to the Each One Reach One event through the #UBMBA program. This event, sponsored through NAWBO’s local Buffalo Niagara branch, invited women and men from the area to get together for a three-course networking dinner. This is Western New York’s largest annual networking event supporting women business owners and professionals. Seated at table 19 over matzah ball soup, I was introduced to seven other women. Each table guest gave a two-minute pitch introducing her- or himself, then the entire table tackled a discussion topic. I believe calling the evening a networking event was misleading. It was really an evening full of inspiration. The night is more than a pile of business cards passed around the table.—it’s a night to share stories. The women I met that evening had such diversity and passion. I met a woman who traveled the world and brought her own catering business back to Buffalo. Another woman created a driving service for busy mothers and fathers so their children could be shuttled to and from school and after-school activities. I even met another young woman who is the third generation of her family-owned business. There was also a high level of respect in the room; it was intoxicating. Each person respected that everyone takes a risk to open a business. There weren’t many women or men in the room that were near my age, aside from other #UBMBA students. When I introduced myself I voiced my concerns about developing my consulting further and becoming a business owner. I also voiced the concern of breaking away from the path pre-established for me, the “should” path that felt far more familiar. Not a single person judged me, instead they empathized for me and encouraged me. This encouragement from the community helped me make the decision to apply for the Allstate Minority and Women Emerging Entrepreneurs Program. This program’s mission geared towards creating opportunities for individuals leading minority- and women-owned enterprises into advanced stages of development. Your story is yours and be proud of it. There were women I met who had been in business for many years. I also met women who just launched their companies after 20 years in a totally different industry. Always take your water glass with you from table to table. Once you forget your glass there is no way to distinguish it from the others at the previous table. Are you a female entrepreneur in the making? The #UBMBA believes in a culture of participation and motivation to seize opportunities. You can learn more about the program here. Applications are now open for the Allstate Minority and Women Emerging Entrepreneurs Program, housed under the Center for Entrepreneurial Leadership. Get engaged with the community and consider joining NAWBO through the Buffalo Niagara chapter. 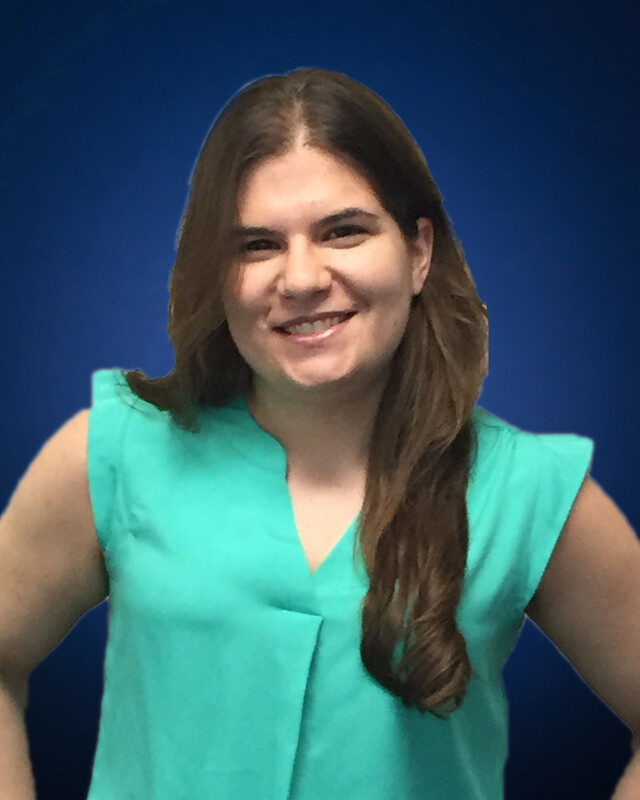 Kimberly Behzadi is a second-year MBA student who specializes in digital content strategy and social media strategy. She’s a coffee addict, not by choice, but is a distance runner and Spartan Race competitor by choice. Her ideal date is always a fancy grilled cheese party with wine pairing. You can follow her Twitter at @zadizad or connect on LinkedIn by mentioning this post. 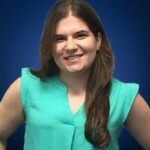 This entry was posted in Networking, Women in Management and tagged NAWBO, OwningIt, UBMBA, WIM by ubmba. Bookmark the permalink.